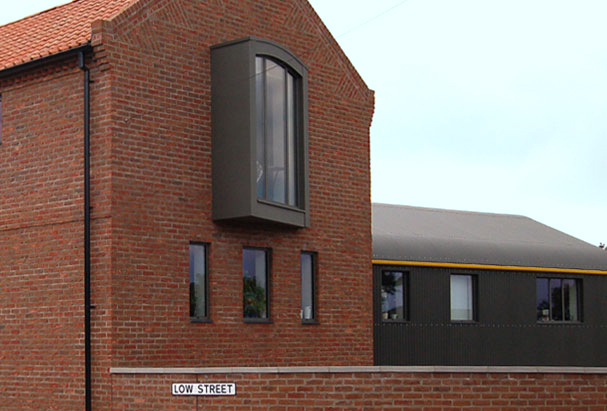 In a rural village near the Humber Bridge, this new build home addressed the owners current and future mobility in a building that cleverly utilized the corner plot. 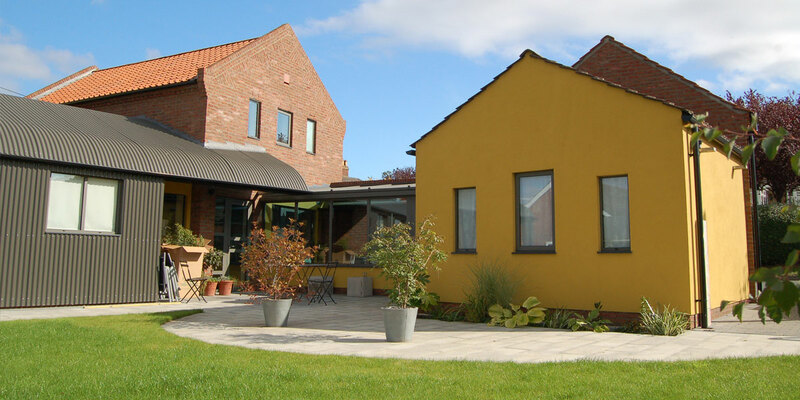 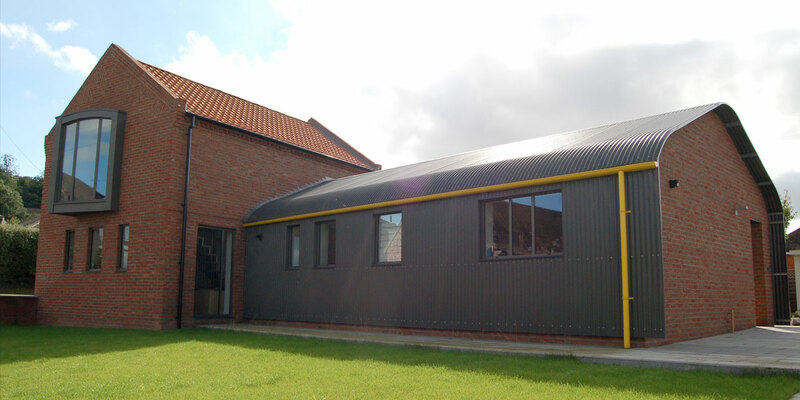 The house interprets the modern and historical agricultural buildings of the area to provide a new home that appears to be both very new and contemporary while settling easily into the village vernacular. 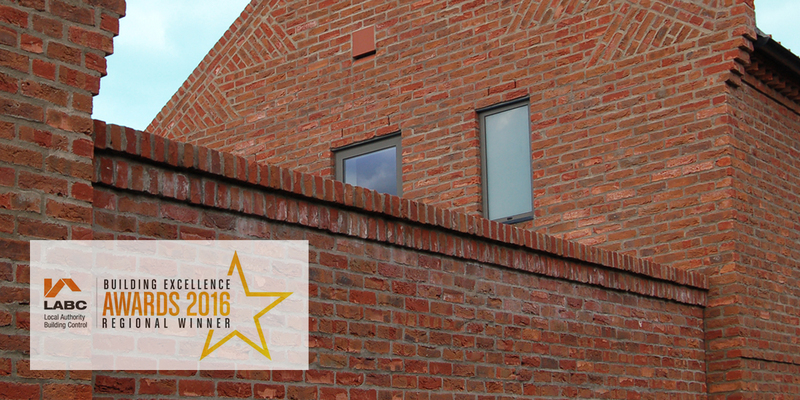 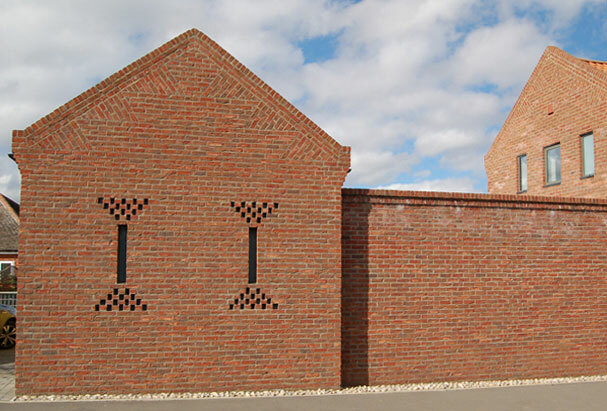 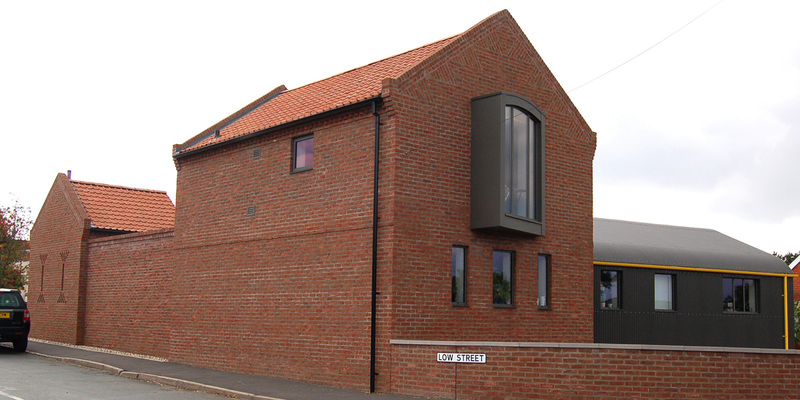 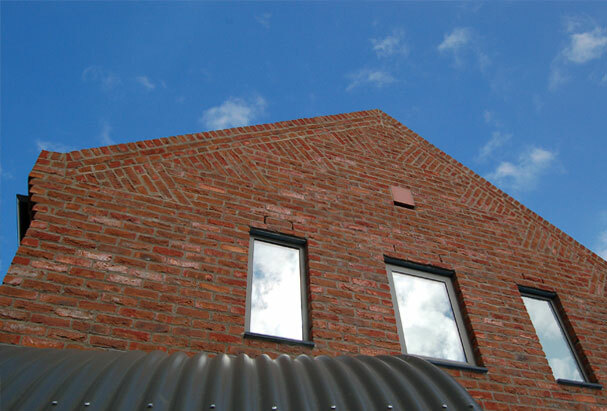 The brick detailing which emulates the historical barns of the area had to be reinvented for modern cavity walls.